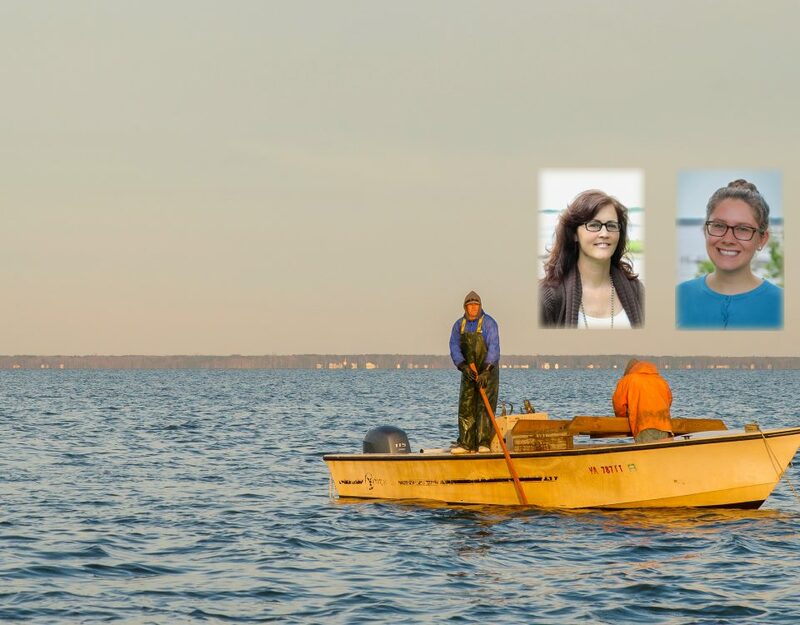 Graduate student interns Raph Mazzone and Bea Vianna will help Virginia Sea Grant how scientists work together in interdisciplinary research projects. 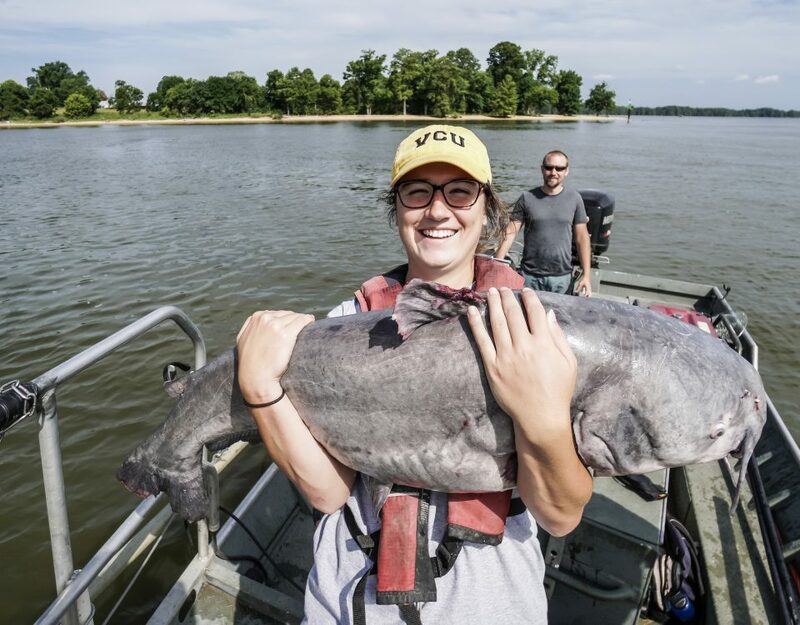 Virginia Sea Grant's Summer Science Writing Internship is a paid opportunity for an undergraduate to report and write pieces that communicate complex scientific information to non-scientists and decision-makers. As the new Virginia Coastal Policy Clinic correspondent for Virginia Sea Grant, Tess Mackey will report on the clinic's activities and students. 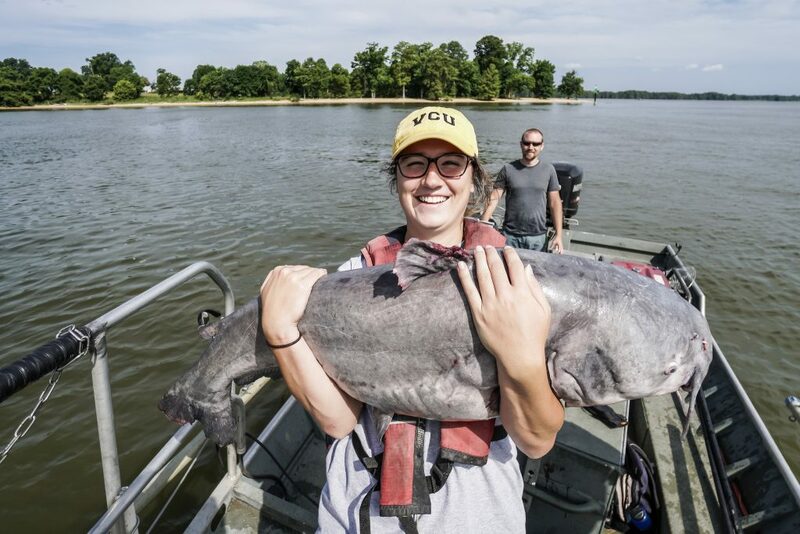 DJ Haskin, a former Virginia Sea Grant (VASG) office aide, is taking on new responsibilities this summer as VASG’s communications research intern. This spring, Virginia Sea Grant had three undergraduate communication interns who helped cover events and projects. 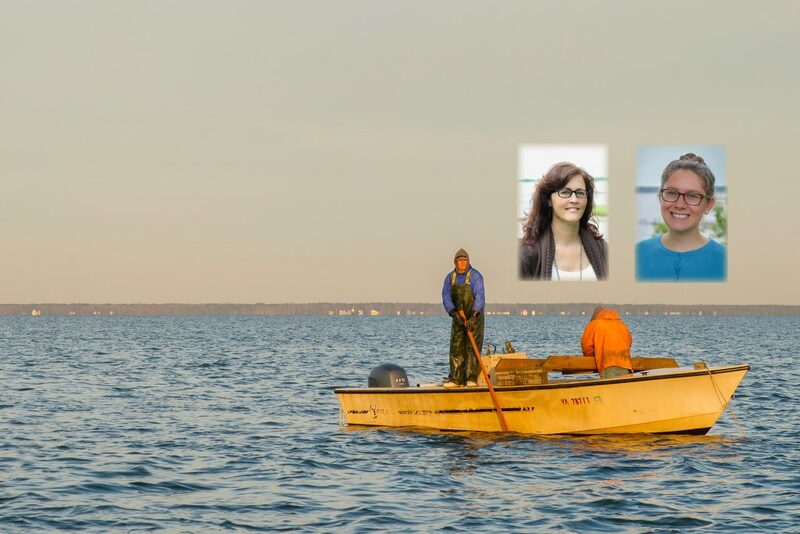 The Virginia Sea Grant Communication Center is pleased to welcome two Virginia students for summer Science Communication Internships. Brandon Durant is applying his experience and education in science communication to conduct focus groups and interviews that will inform Virginia Sea Grant’s strategic communication strategy. As a Virginia Sea Grant Communications Intern, Keya Jackson tried her hand at layout and design, led a focus group to gather communications research data, and conducted the research necessary to inform a future redesign of the Virginia Marine Resource Bulletin.